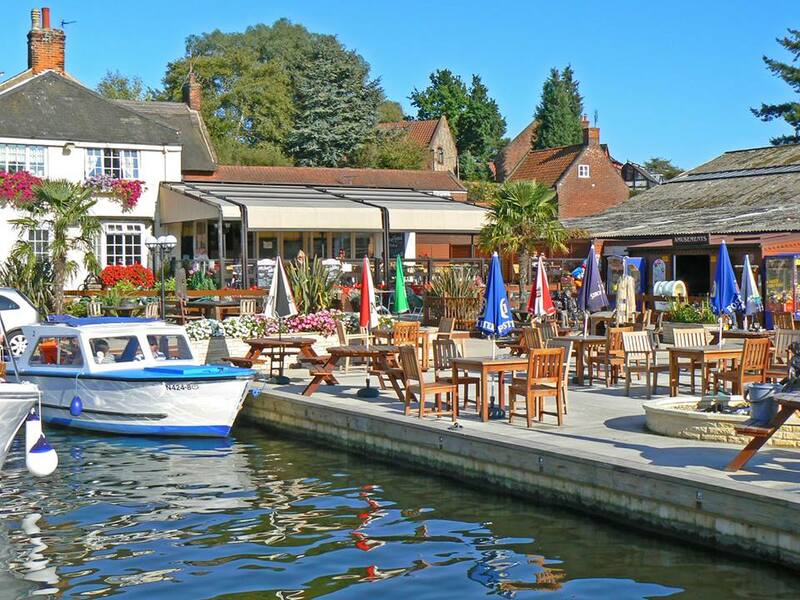 The New Inn is a traditional family pub located in the idyllic village of Horning on the Rive Bure, set in the heart of the Norfolk Broads. Since June 2014 The New Inn has been under new ownership with the owners and management team placing an emphasis on utilising Norfolk’s finest produce whilst continuing to offer great value for money. The pub has a warm friendly atmosphere and prides itself on serving traditional home cooked locally sourced food, high quality Cask ales and fine wines. 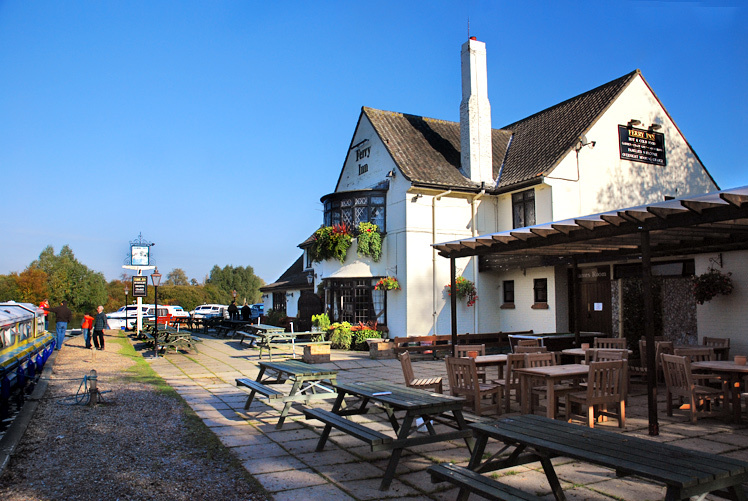 The New Inn has a spacious riverside garden that includes a covered patio and heated decking area, both are ideal for spending time relaxing by the river and watching the world go by. The Ferry Inn has recently been refurbished with a contemporary look keeping a relaxed & welcoming feel. With our new bar & decor it is light, bright & airy. We now have more seating and can seat up to 130 people. Our clientele are a good mix from families with small children, boaters and visitors to the area. Benches & tables beside the river to view the wild life, morings also available. 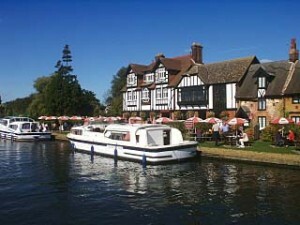 The Swan Inn in Horning is a country pub & restaurant oozing rural charm and rustic character. Our picturesque surroundings provide the perfect backdrop for savouring the hearty, seasonal pub-food on our menu, and the carefully nurtured cask ales and fine wines gracing our bar. 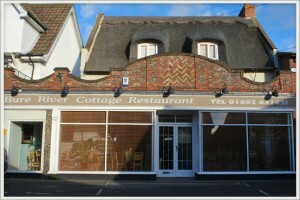 Bure River Cottage Restaurant is located in the picturesque village of Horning in the Norfolk Broads. The restaurant is located beside the river Bure which allows for fantastic views in a peaceful setting. Lovingly created by its propriertors Abbie and Nigel to cater for the needs of the areas food lovers, Bure River Cottage Restaurant is soley a seafood restaurant serving up the freshest fish supplied locally from Norfolk and Suffolk. The restaurant has 40 seats available and is child friendly and fully licensed.